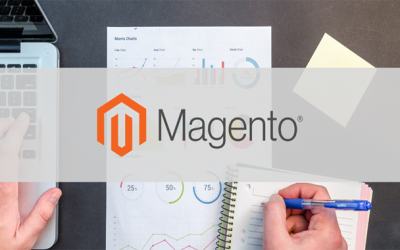 Get Your Magento News Here! Webscale pairs with Magento Cloud Hosting to seamlessly migrate Magento deployments in order to take advantage of the benefits of the public cloud. 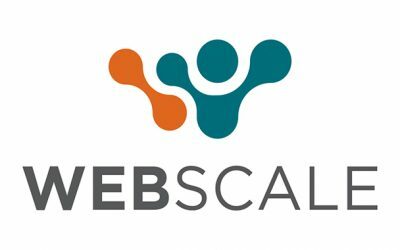 Learn more about InteractOne’s partnership with Webscale. Low rankings in SERPs can make or break any website but is particularly important for eCommerce. 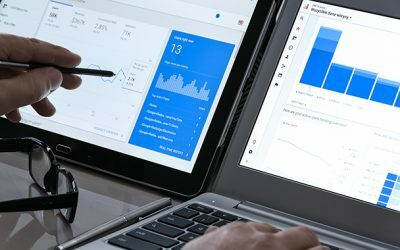 Here are 3 Ways merchants can improve their SEO and get more clicks on their site. The April 2019 Orange Report explores mobile use and its effect on both SEO and the checkout process, and touches on the ways in which you can keep your M2 site simple. 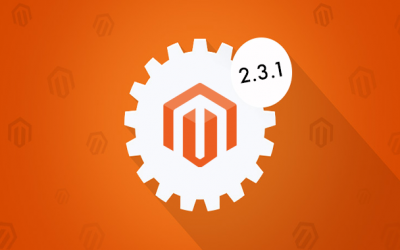 After much anticipation, Magento released version 2.3.1 for Open Source and Commerce on March 26th. Here are all the new features you should know about. Magento offers a variety of features that make for an incredible B2B eCommerce experience. We’ve compiled a list of just a few of the great features the platform offers. 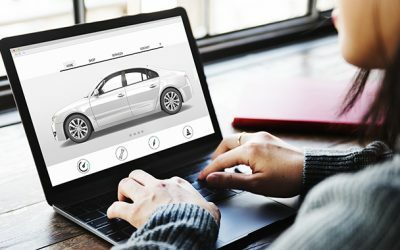 What is the Best eCommerce Platform for My Automotive Accessories Site? Selling automotive parts and accessories online is a big task. 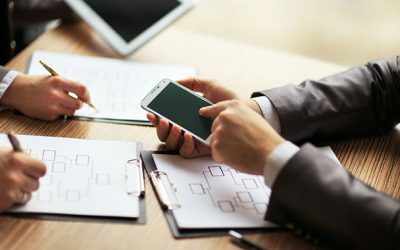 In order to choose the platform that best suits you and your business, you must understand the various pros and cons that come with each individual platform. 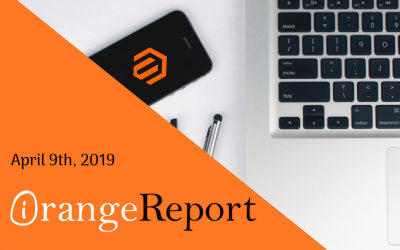 The March 2019 Orange Report explores mobile use and its effect on both SEO and the checkout process, and touches on the ways in which you can keep your M2 site simple. Dotdigital Engagement Cloud is everything you liked about Dotmailer but reimagined to be better. 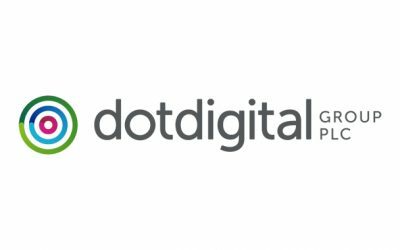 Learn more about dotdigital and why InteractOne has partnered with the company. Mobile use has affected SEO in a number of ways. Make sure that you know how to improve your search rankings for mobile with these steps. 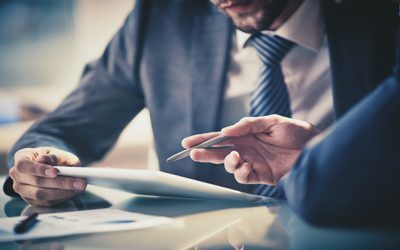 B2B sales can often prove tricker than B2C because the scope of the deal is often much larger. Carefully constructed landing pages can help move prospects down the path to purchase. 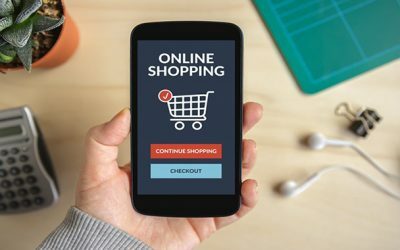 If eCommerce is all about convenience, why have so many merchants ignored optimized their mobile checkout process? Read how to transform your mobile checkout from a pain to an opportunity. The easiest way to end up with a bad eCommerce website is by over-complicating it. 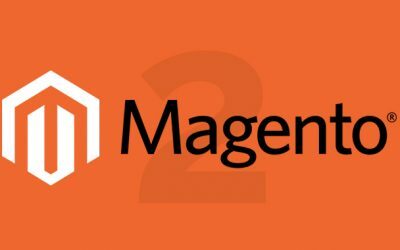 Here is how to keep it simple on Magento 2.